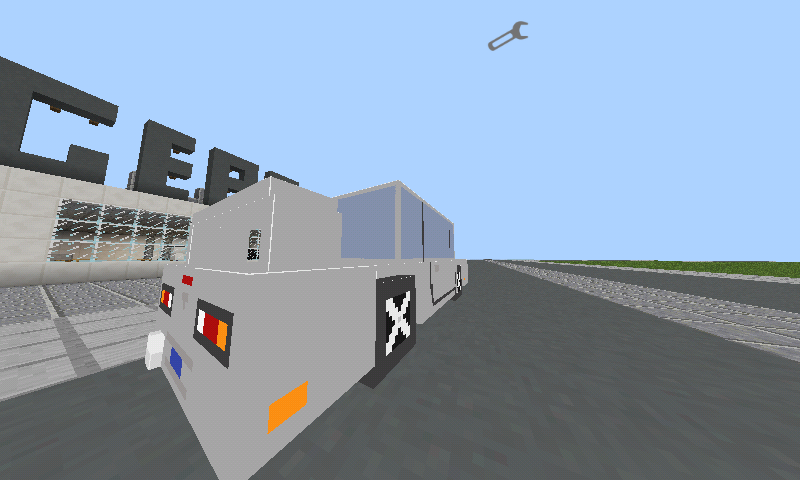 Cag Cars Mod adds Real Cars to the world of MCPE. What is Cag Cars Mod? -Cag Cars Mod is a mod that where make to add some fun to MCPE by adding some few iconic cars around the world! What's so SPECIAL about the mod? -First Car Mod That Has Driftable Cars! This might gonna be the best car mod after Mech Mod!Leave a like to support me and I will soon update it to have a few more new cars!Bye! 4.Then add the mods! (there 4 of them just install the toyota suora rz.js,bugatti veyron.js,land rover.js the "view the cars.js" is a mod that you can spawn the cars and watch it move it self"
5.After that you just ENJOY! If the mod can't be download just click the link below. There's also a link to MCPEUNIVERSE. -In the mod there might be some bugs!